I am very pleased to announce that our 2016 Glenwood Cellars Sauvignon Blanc and our 2015 Glenwood Cellars Chardonnay have been rated by Wine Enthusiast magazine. There are four or five main wine rating organizations in the U.S., Wine Enthusiast is one of those organizations. Their team of individuals who rate wines tastes over 25,000 wines annually in the rating process. The 2016 Glenwood Cellars Sauvignon Blanc was rated 91 points by Wine Enthusiast magazine. This limited production wine scored 91/100 points and received an “excellent” rating from Wine Enthusiast magazine. I produced this wine with our winemaker Kent Humphrey of Eric Kent Wine Cellars. 100% of the grapes came from the beautiful Fallenleaf Vineyard overlooking Glen Ellen on the eastern side of Sonoma Mountain. 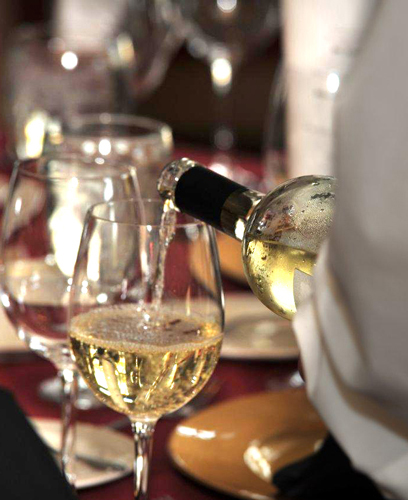 This enchanting Sonoma Coast Sauvignon Blanc is a blend of the traditional clone 1 and the exotic Sauvignon Musqué. With more Musqué in this vintage than year’s past, the tropical and floral notes are on full display. We also blended back 3% of our 2015 vintage that we barrel-aged for 16 months to add even more layering and texture to this gorgeous 2016 vintage. Beautifully pale hay in hue, this 2016 Sauvignon Blanc has vibrant aromas of dark pink grapefruit, cantaloupe, tropical flowers, lemongrass and lime zest that get the salivary glands fired up right away. What follows is a celebration of lively lime, fresh passion fruit, white peach and nectarines in the glass that is guaranteed to put a smile on your face. This wine is full of bracing acidity, yet balanced with enough texture to make this a wonderful sipper on a hot day and an excellent partner at the table with food. If you love Sauvignon Blanc, you’ll love this wine. 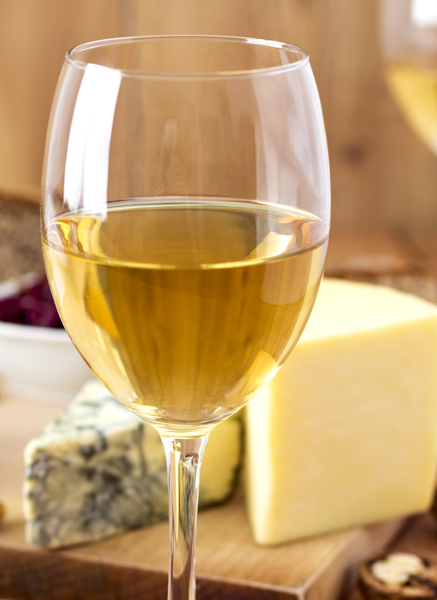 And if Sauvignon Blanc is not usually your go-to white, we think you really need to try ours! 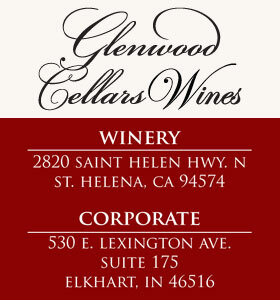 The 2015 Glenwood Cellars Chardonnay was rated 90 points by Wine Enthusiast magazine. The 2015 vintage of our Chardonnay also was a limited production wine which scored 90/100 points and received a rating of “excellent” from Wine Enthusiast magazine. I also made this wine with winemaker Kent Humphrey. Our 2015 Sonoma Coast bottling is 100% Chardonnay from the celebrated regions of Sonoma Carneros and Petaluma Gap. 50% Old Wente and 50% Digon 95 provide wonderful complexity and completeness to the final blend. The wine was 100% barrel-fermented and aged, with roughly 17% new French oak barrels. Pristinely clear and golden straw in color, aromas of yeasty citrus, white flowers, ripe pear and rich crème brûlée are inviting and satisfying all on their own. The palate then takes it to another level with poached pear, green apple, white peach and a nice touch of butterscotch on the finish. An excellent example of that delicate balance between bracing acidity and supple texture that makes the best Chardonnay such a pleasure all on their own or at the very best tables around the globe. After bottling I have allowed these wines to age in the glass bottles for a period of 8 to 12 months. The wines are now released and can be found at the following location in the Michiana market area. I hope you’ll try these wines and see for yourself if you feel the “Excellent” rating is correct. Congratulations on becoming an “excellent” wine-maker. Hi Jackie. Thanks for your support. I think I am getting better at making wine…time will tell.